The “Next Generation”, “Net Generation”, “digital natives”, “millennials” or the “Google generation”, are some of the names used to describe the new generation entering to the workforce, growing up in a networked world and having a different set of needs and expectations as to learning and training. Thus, there is a need to find new elearning environments that would ensure the learners’ greater motivation and engagement to e-learning courses, in order to avoid high rates of drop-out. The current research in e-learning is focusing its attention in using innovative environments, such as MMOGs (Massive Multiplayer Online Games) and virtual worlds as training tools. This paper dignifies the need for creating collaborative educational online games, by presenting the findings of a research which revealed that the strong sense of community that the players build in the game, in a popular commercial called World of Warcraft (WoW), was linked with high intrinsic motivation and performance scores. Thus, the ability to collaborate and form communities in a game could trigger cognitive, affective and social aspects of the player’s behavior. This paper also presents an expanded framework for creating intrinsic motivation in MMOGs, proposed by Malone and Lepper, adding the element of sense of community as a support of intrinsic motivation. Mysirlaki, S. & Paraskeva, F. (2010). Online Games for the Next Generation of Workers. 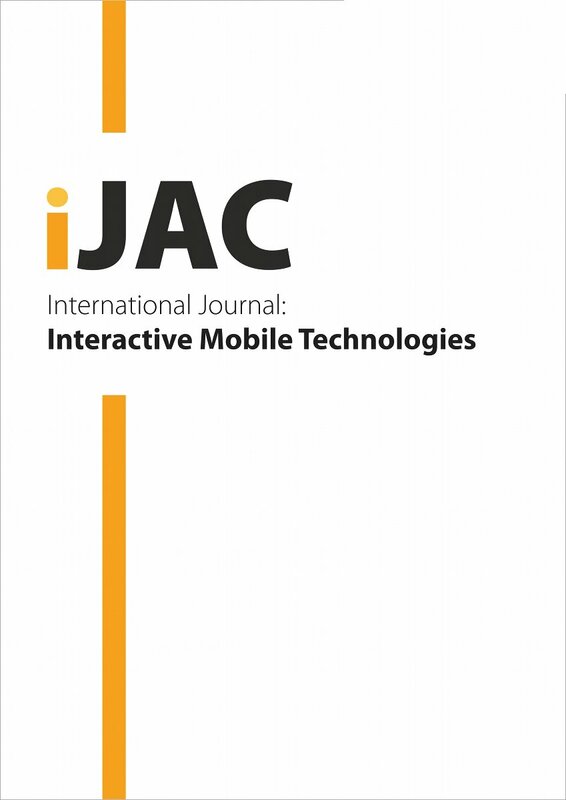 International Journal of Advanced Corporate Learning (iJAC), 3 (4), 21-25. Kassel University Press GmbH. Retrieved April 23, 2019 from https://www.learntechlib.org/p/45683/.